Two years ago the shepherds and ministers presented to the Central church a bold undertaking, a truly ambitious campaign: The Ignite Initiative. 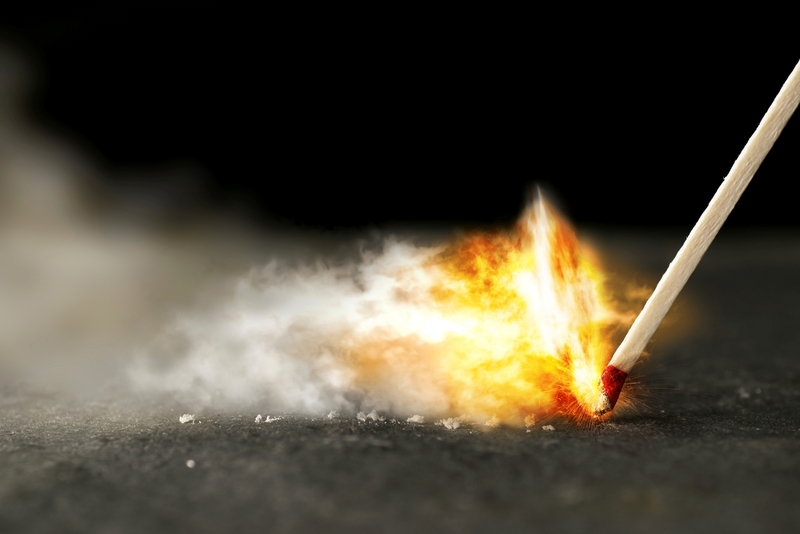 We wanted to fund our church vision, we wanted to light a fire under our mission. We wanted to impact our church neighborhood by enhancing the Christian ministry we’re already doing in and through our facilities — more and better parking, our main entry and welcome center, repairs and updates in our worship center, a better play space for our children’s ministry, and a large ground-floor ministry space. We wanted to increase and enhance what we already do so well in being generous with our building. We also wanted to partner with local organizations who are already meeting the physical and spiritual needs of people in our city. More money, more volunteers, more time and energy — we really wanted to deepen those partnerships together. And we wanted to bring our foreign missions efforts under the umbrella of the overall vision of Central. Not a separate priority, not a different value, but an equal part of God’s plan to work in and through our church for the sake of the world. Two years ago we all pledged to give $7.9-million to fund the Central vision. In the past 24-months, we have given $8.3-million! Two years ago we all prayed together in our worship center about Ignite. We dreamed about giving a bunch of money to Martha’s Home so they could hire their first-ever social worker. We believed that would dramatically increase the ministry they’re doing there. We imagined giving The PARC a ton of money so they could be open five days per week instead of four, bringing more of our city’s homeless population into Christian community. We had a vision of giving money to Bivins Elementary to level the playing field for all 550-students there with a goal of changing the at-risk culture of that school. We dreamed of giving more money to Gratitude House so more women and children coming out of abuse and addiction can receive the Christian support they need while they learn to make it in their new lives. We imagined giving a lot of money to CareNet to provide more education and resources for young girls and more counseling and training for unwed mothers and more Christian love and support for the devastated families; we thought it might change the city of Amarillo. We planned to give more money to our foreign missionaries so more preachers can be trained and more churches can be planted and more souls can be saved and more of the world can be reclaimed for our Lord Jesus. And we had a vision for finally starting to pay attention to our church building again so we can double, or even triple, the numbers of people and groups who use our campus every week; we dreamed of making our building an even bigger and wider on-ramp toward a relationship with God and God’s people. That was two years and $8.3-million ago. We cannot out-dream our God. We can’t out-imagine our Lord. We can’t out-give or out-vision or out-mission God. 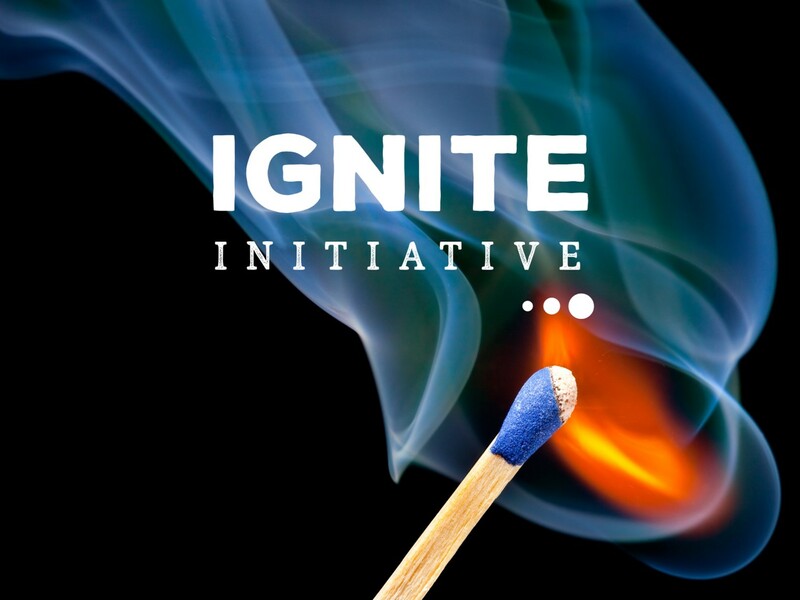 Today, our Ignite Initiative has come to an end. Praise God for his miraculous grace that has worked in us and through us to his glory. But we don’t look back. And we don’t just sit where we are. We look forward. Over the past two years, our DNA as a church has been fundamentally altered. Our vision as a church has become more clear, our mission is much more focused. Lots of churches spend all their energy thinking about yesterday and today. 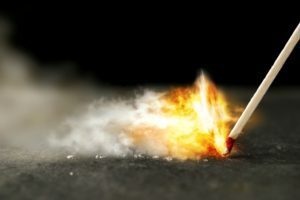 Most churches either spend their time talking about the glory days of long ago or putting out the urgent fires of right now. But that’s not Central. Central is oriented toward the future. For 110-years, this church has always looked ahead, we’ve always planned for tomorrow, we’ve always given and prayed and planned for what’s next, what’s coming. With everything we know God is doing in our immediate neighborhood, with everything we know God is doing in our city and around the world, now is not the time to back off or sit tight. Now’s the time to hit the gas.